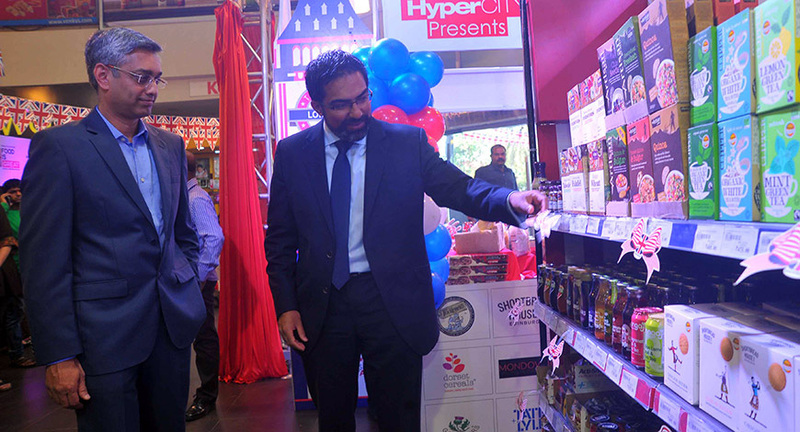 HyperCITY Retail (India) Ltd. inaugurated Tastes of Britain — a festival that brings together an exclusive collection of forty British brands together in one store — HyperCITY, Malad in suburban Mumbai on 8 March 2017. 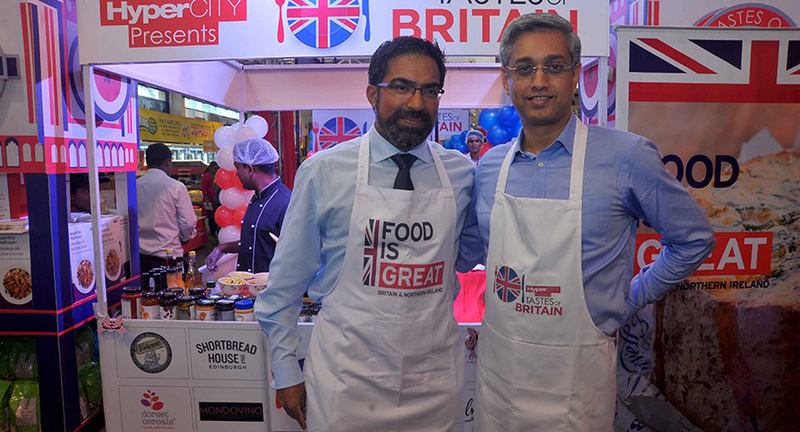 Kumar Iyer, British Deputy High Commissioner to Mumbai and Director General UK Trade, Economics and Prosperity and Ramesh Menon, Chief Executive Officer, HyperCITY Retail (India) Ltd. unveiled Tastes of Britain along with other dignitaries amidst a large gathering. “I’m looking forward to this week’s launch in HyperCITY Mumbai, not least as I am looking forward to trying my hand at cooking some of my own very favourite dishes,” he added. Ramesh Menon, CEO, HyperCITY mentioned that “HyperCITY is a one-stop shop for the evolved, aspirational Indian customer seeking a differentiated shopping experience, the widest range and assortment of brands and products and best-in-class customer service. Through ‘Tastes of Britain,’ we aim to position HyperCITY as an aspirational retailer, above the current run-of-the-mill ones; and strengthen our positioning of - Something Fresh every day.” “Since, British cuisine has always been experimental with its multicultural flavours, making it a potpourri of eclectic styles; we want our customers to savour these authentic products exclusively at HyperCITY. 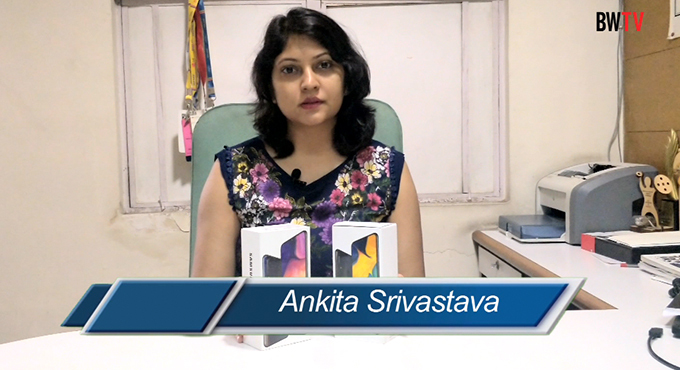 We also wish to capitalise on the opportunity and trigger impulse purchases in-store and drive strong category growth,” added Menon. 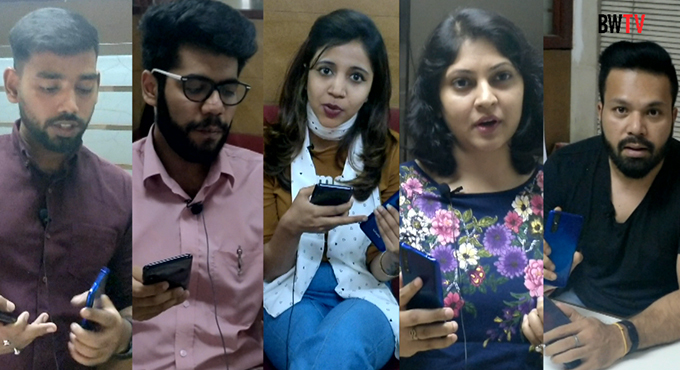 Much to the delight of those gathered at the store, Iyer and Menon took the lead and participated in a live cooking session where they tested their culinary skills using all-British products that were on showcase. They also joined customers in sharing and eating the food cooked during a product sampling session in the store. HyperCITY is hosting the Tastes of Britain festival from March 8 to 31, in Mumbai, Bengaluru, Hyderabad and Delhi stores. During this long festival, they will host cooking sessions with expert chefs offering culinary treats using the finest British produce available in HyperCITY. The store will also host select sessions showcasing authentic British dishes including Full English Breakfast, English Garden Salad, Old fashioned cucumber tea sandwiches, Harissa Chicken Traybake and Cranberry Sponge Pudding.